Have An Appraisal Question ? Call Now! 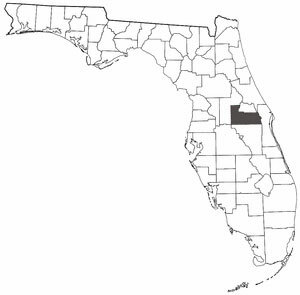 Did you know Orange County was actually called Mosquito County when it was originally created in 1824. In 1845 it was renamed Orange County because of all the oranges grown locally. Today the commercial groves are few as Orlando and Orange County have become major commercial markets spawned in part by the development of the Walt Disney © theme parks to the south. In Orange County Florida we appraise single family homes, condos, condominiums, vacant land, houses, manufactured homes, mobile homes and modular homes all over Central Florida. We also appraise Orlando vacation homes.